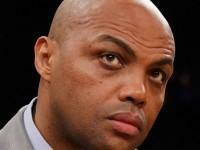 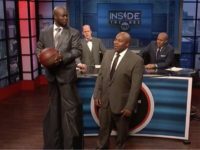 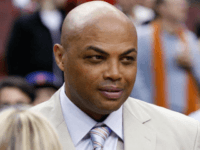 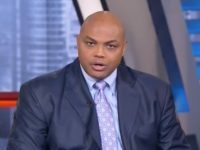 Broadcaster and former NBA Star Charles Barkley often dips into politics during his sports commentary. 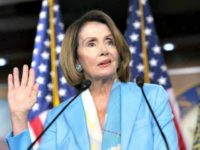 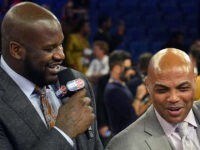 However, on Friday he took it a step further by saying the fans should not be able to vote on the All-Star game because they also voted for President Trump. 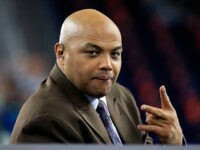 Which, in Barkley’s mind, proves that the fans have bad judgment. 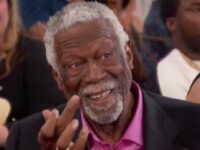 NBA legend and Hall of Famer Bill Russell, gave fellow Hall of Famer Charles Barkley the middle finger during an NBA awards ceremony on Monday night. 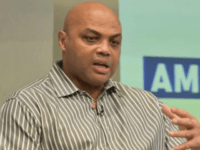 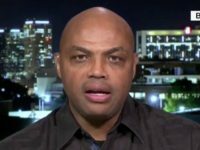 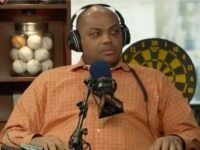 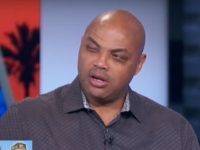 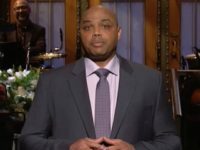 Broadcaster and former NBA star Charles Barkley recently said he is “angry and disgusted” with the seemingly chaotic nature of President Donald Trump’s White House. 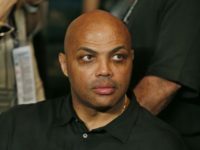 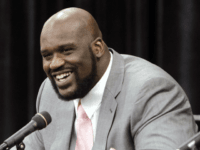 Amid reports of major recruiting scandals, NBA Hall of Fame’s Charles Barkley dismissed the notion that the NCAA is corrupt, and instead praised the organization for being a way for so many “young black kids” to get a free education. 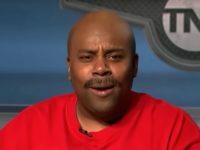 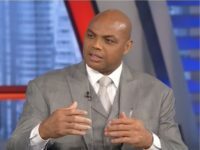 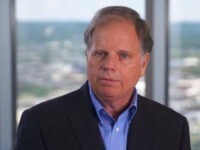 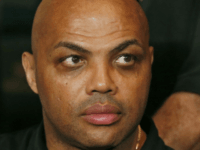 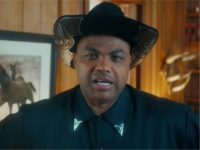 NBA Hall of Famer and TNT analyst Charles Barkley, says that Tuesday’s Democrat victory in Alabama proves that if Democrats started doing more for Black Americans, they could win more elections. 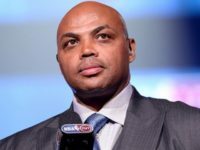 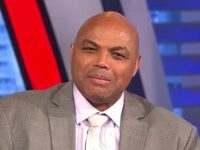 NBA Hall of Famer and TNT analyst Charles Barkley has flirted with the idea of getting involved with politics in the past.